This service is available only to customers who have annual maintenance contract with our company. 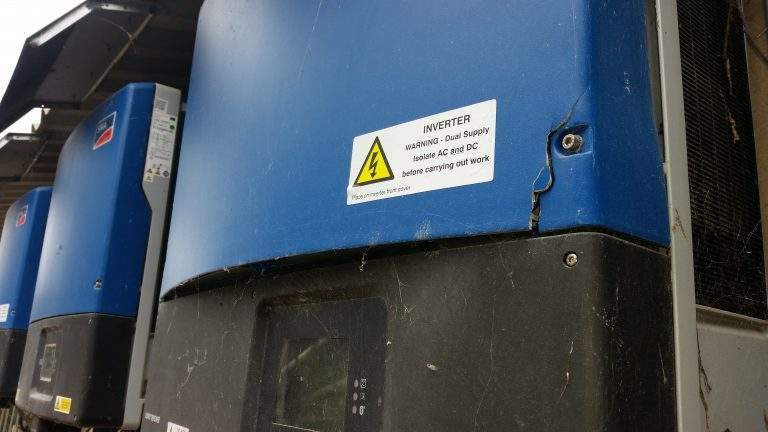 Has your photovoltaic inverter been damaged and you need immediate repair? Have the security systems (DVRs, cameras, alarms, etc.) burned and all you can do to replace them? Do you have problems with the photovoltaic communication systems and the only solution is buying new ones? Does the warranty no longer cover you and the repair cost by the Manufacturer is very high? Do you want immediate response and remedy without losing production? 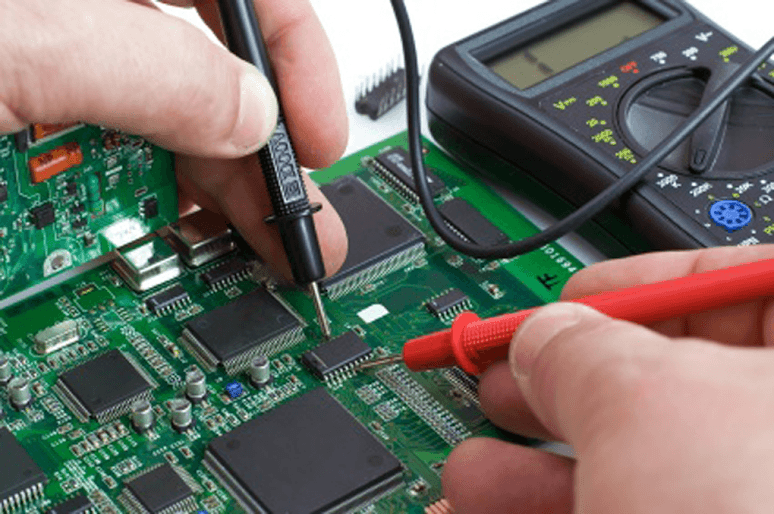 We can repair instantly, economically and reliably your damaged equipment. We carry out all the required works, from identifying the damage on the site to your Photovoltaic up to its restoration and delivery of the whole plant in full and perfect operation. We can temporarily replace your defective device with a replacement device of our own so you do not lose any revenue. We provide reports and certificates of testing and measurements for the repair of the damage.